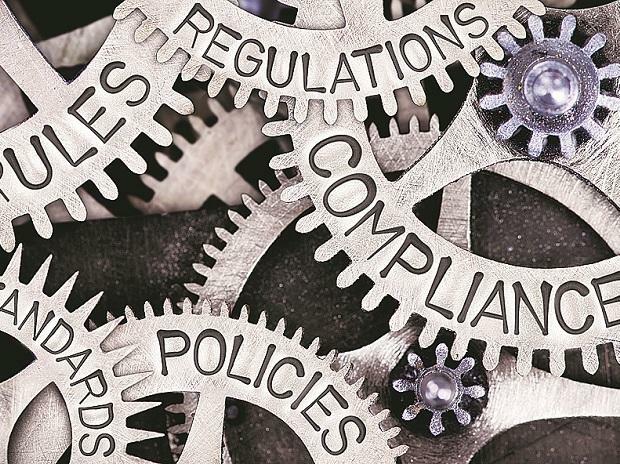 The government has re-promulgated an ordinance to amend the companies law that seeks to plug critical gaps in corporate governance and compliance framework as well as improve the ease of doing business in the country. On Tuesday, the Cabinet cleared the proposal to promulgate the Companies (Second Amendment) Ordinance, 2019. A bill to replace the Companies (Amendment) Ordinance, 2018, that was promulgated in November could not be passed during the last session of the current Parliament. The latest ordinance has been promulgated with effect from Thursday, according to the official gazette. "The amendments have been brought in to address the need to impose civil liability for technical and procedural defaults of a minor nature," the government said on Thursday. Further, the changes have been made to plug gaps in the corporate governance and enforcement framework covering a wide range of issues. As many as 16 minor offences have been re-categorised as "purely civil defaults" which would help de-clog special courts. Besides, certain routine functions from the National Company Law Tribunal (NCLT) would be transferred to the central government. These include dealing with applications for change of financial year and conversion from public to private companies.